Before you know it, the holiday season will have come and gone, but the spirit of giving and goodwill should be prevalent all throughout the year. Giving back to the community is one of the best things that any business can do, both for the people around them and the morale of their employees. 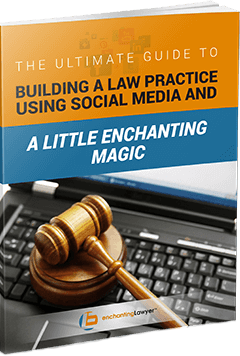 Law firms are no exception and even offer unique skills that they can use to give back even more. Why not utilize these skills to help those in your community through your time and knowledge? Here are a few suggestions of ways your firm can make a difference, all while involving your employees to boost staff morale. 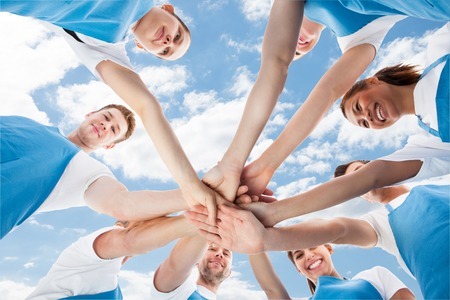 How Can You Boost Staff Morale While Serving the Community? The holiday season is an especially difficult time for those less fortunate to go without food and other everyday necessities. Consider arranging a collection area in your office for people to donate food, toys, clothing, and any number of other nonperishable items that can benefit local families. Get your staff involved with organizing and dispensing the items to appropriate food banks and charitable organizations. Your time may be considered the most valuable thing you can donate, by either volunteering your physical presence or your knowledge. Reserve a day to take your employees out on a volunteer team-building excursion. This could be anything from serving the homeless at the local soup kitchen or spending time at a nearby children’s hospital. Getting your staff members out of their comfort zones and face-to-face with real people just like them who have been dealt a raw deal can spark that true spirit of the holidays. In regards to ways you can volunteer your time and/or expertise, you can provide legal advice or services to someone who may not otherwise be able to afford it. Project H.E.L.P. is a great group for helping match attorneys to homeless individuals in the area. Schools and hospitals are also in need of legal advice, and they are certainly always looking for volunteers. One way you can also personally contribute is by mentoring an aspiring law student or give a lecture at a local college. Is there a cause that holds a special place in your heart, but you struggle to find an organization for it? Why not set up your own non-profit? Keep in mind, however, non-profit organizations require a serious commitment. You must be determined and willing to designate an appropriate amount of time to manage it for the long-term. That is why sharing the workload with your employees can have a dual purpose. It can unite them to work together as a team while also giving them a better understanding of the particular cause you are organizing for. Share the wealth with causes that matter the most to you and your staff. 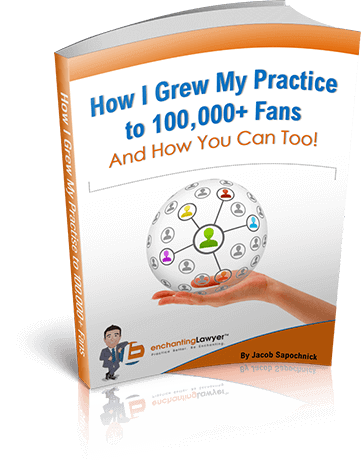 You can make yearly contributions based off of how successful your firm was that particular year. Go a step further and find out what causes those on your staff care about. Not only will this help those charities, it will show your staff that their interests are also taken into consideration by making a difference in something they believe in. I hope you and the ones closest to your heart have a wonderful holiday season and an enchanting New Year! 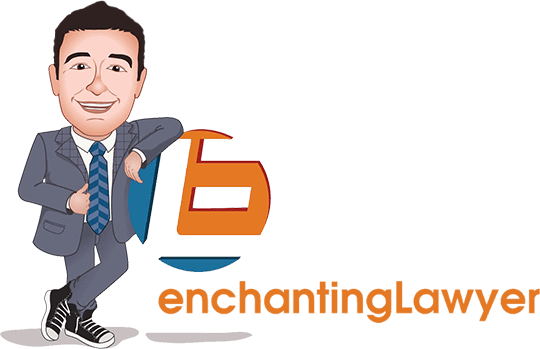 And in the spirit of staying connected, be sure to visit the Enchanting Lawyer Facebook Page!